In the last few years, business problems that have been traditionally solved using databases are now being solved using other technologies. Apache Spark is one of the emerging technologies which is used for large scale data processing. Attend the free webinar by Ivan Lokicand learn how you can use Apache Spark in Big Data applications. 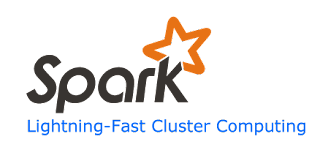 About the Webinar: Apache Spark is a general computing engine designed for large-scale data processing. Many well-known companies use it to process petabytes of data on 8000+ nodes with long running jobs measured in weeks.